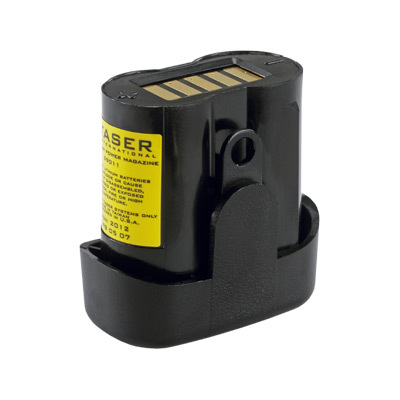 Replacement Battery for C2 series TASER® products only. TASER® energy weapons are not considered firearms — they are legal to carry in most states without permits (including California). Allow 10 days for shipping. We do not ship to: HI, MA, MI, NJ, NY, RI, WI, Canada or outside the USA. Illinois residents need a $5 state-issued FOID card before purchasing. Call 1-800-352-5294 for more information, for express shipping prices, or to order by phone.